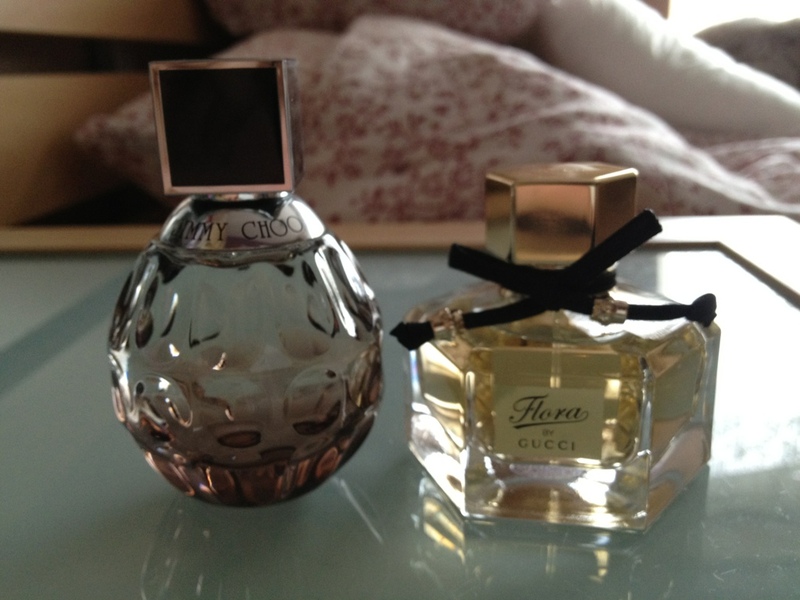 So I picked up 2 more perfumes today and thought I’d show you what i got! I’ve wanted these two for a long time and today finally gave in! The Jimmy Choo one smells fresh and floral where the Gucci one smells really mature but kind of like bubblegum to me for some reason! Yummy! Most worn make up products!